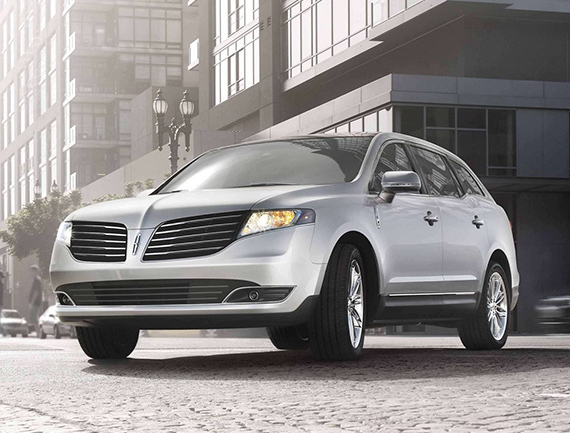 The average commuting experience lacks the extra details that make driving a more comfortable and satisfactory ride—luckily, the Lincoln MKT is a cut-above the norm. No matter where you’re sitting inside, drivers and passengers alike can indulge in the soft, but firm leather seats that canvas the entire interior. Meanwhile, the MKT also matches its beauty with powerful performance that sets a benchmark for other luxury vehicles in its class with its all-new engine under the hood. 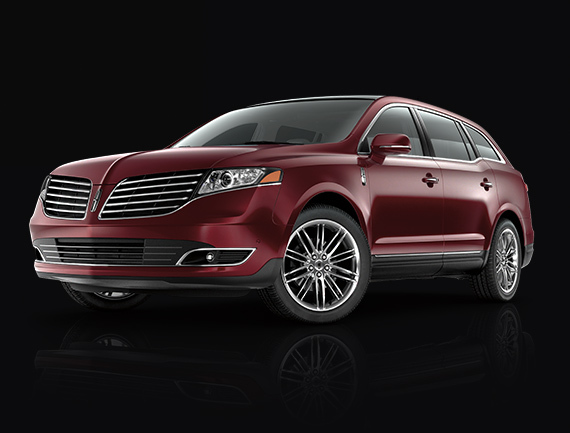 To learn more about the latest Lincoln MKT, take a look below. The latest model year brings with it a wide array of new performance and technology features across every available model. First, a brand new 3.5L Twin-Turbocharged engine brings V8 power with V6 fuel-efficiency, giving you up to 365 horsepower and 350 lb-ft of torque with only a combined fuel economy of 13.7L/100 km. Plus, every MKT model comes with Intelligent All-Wheel Drive standard, which constantly monitors traction to balance torque between the front and rear wheels for a more smooth and stable drive. On the technology side, you’ll find the intuitive SYNC® 3 system standard across every model, bringing you seamless access to all your multimedia needs.